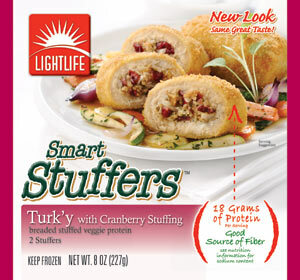 This post is filed under Cranberries, Frozen, Hall of Fame (Taste), Lightlife, Oven, Reader Submission, Stuffing, Turk'y, Vegetarian. 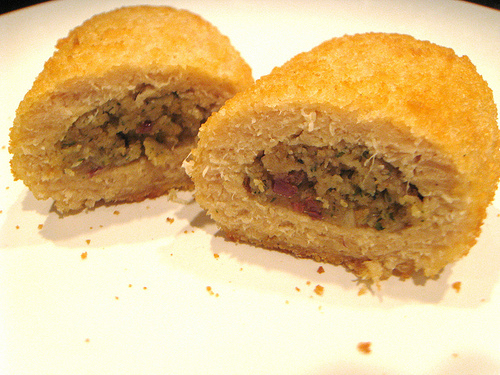 The irony of deep-fried vegetarian turkey makes me smile. I bet these would be amazing deep-fried! Why do they always call items containing heavily processed industrial soy protein “smart”?